All homes currently listed for sale in the zip code 78242 as of 04/26/2019 are shown below. You can change the search criteria at any time by pressing the 'Change Search' button below. "This open-concept plan connects the Great Room to the kitchen and dining room. The kitchen is equipped with Stainless Steel appliances, island with single-basin sink and pantry. Upstairs, a Master Suite includes a walk-in closet, bath with dual vanities, enclosed water closet and linen storage. The two secondary bedrooms feature walk-in closets and share a full bath with linen storage. A large second-floor laundry room offers convenient shelving for storage. A 2-car garage completes this home"
"This beautiful, 3/2.5/2 New Construction home, offer the very best in open concept design. The great room is an expansive living area open to dining and kitchen. Features include, large oversized island with single basin stainless steel sink, 42 upper cabinets with crown molding, hardware, Luna Pearl countertops, stainless steel appliances, recessed canned lighting. Sep/Oct Completion"
"From the entry of this single story home discover an open floor plan with a connected kitchen, dining and Great Room. The Master Suite is secluded in the back of the home featuring a spacious walk-in closet, bath with dual vanities and additional linen storage. 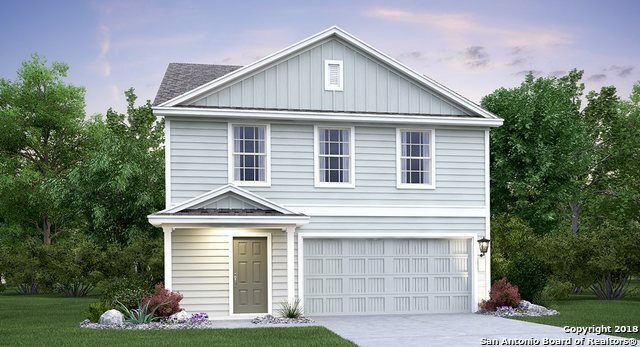 Enjoy two secondary bedrooms with walk-in closets, a full bath and linen storage space. A large office, coat closet and spacious laundry room are conveniently located as you enter from the two-car garage." 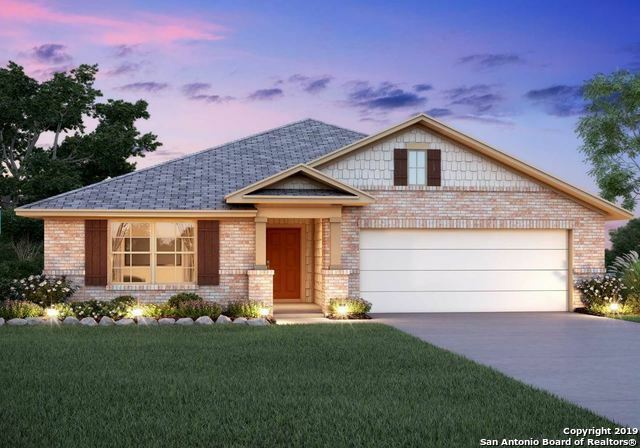 "From the entry of this single story home discover an open floor plan with a connected kitchen, dining and Great Room. The Master Suite is secluded in the back of the home featuring a spacious walk-in closet, bath with dual vanities and additional linen storage. 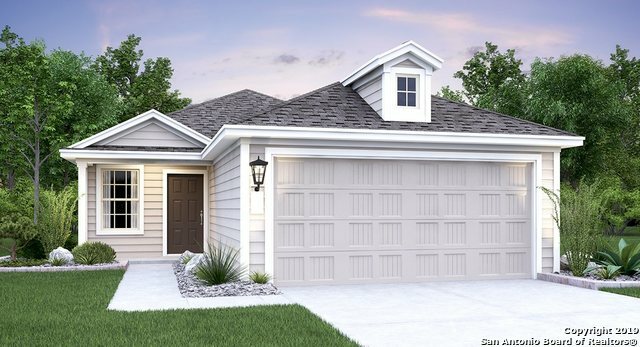 Enjoy two secondary bedrooms with walk-in closets, a full bath and linen storage space. A large office, coat closet and spacious laundry room are conveniently located as you enter from the two-car garage. Feb Completion"
"Two Story hidden Beauty. 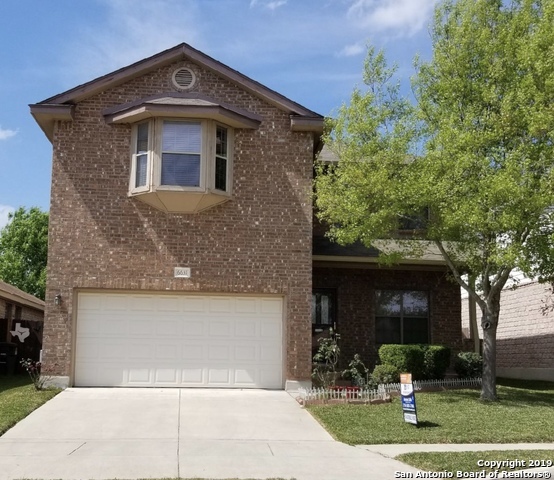 This four bedroom three and a half bath home is one to look at.With all the upgrades, granite tops, ceramic marble style flooring, bamboo flooring upstairs, and much more. Best of all NO HOA!!! so come and check it out, will not last." "Pride in ownership shown throughout in this beautiful, 4 bedroom, 2.5 bath, two story home in quiet,desirable Ridgestone Subdivision. This gently lived in, well maintained, move-in ready home has a open floor plan with high ceilings, great for entertaining. Kitchen is grand with a nice island and has lots of cabinet space. Four spacious bedrooms are upstairs with walk-in in closets. Master bath has separate tub and shower and dual vanities. Fridge,washer,dryer convey, furniture is negotiable. " "This beautiful home has an open floor plan with high ceilings that greet you from the minute you walk in. Impressive and family friendly design will all living areas down and bedrooms upstairs. Bright, open and airy design with a well designed kitchen that leads out to a beautiful covered patio. Your buyers will love the floor plan, area and potential of this fantastic family home." "This beautiful home has an open floor plan with high ceilings that greet you from the minute you walk in. Impressive entry with family friendly design with all living areas down and all bedrooms upstairs. Bright, open and airy design with a well designed kitchen that leads out to a beautiful covered patio. Your buyers will love the floor plan, area and potential of this fantastic family home. 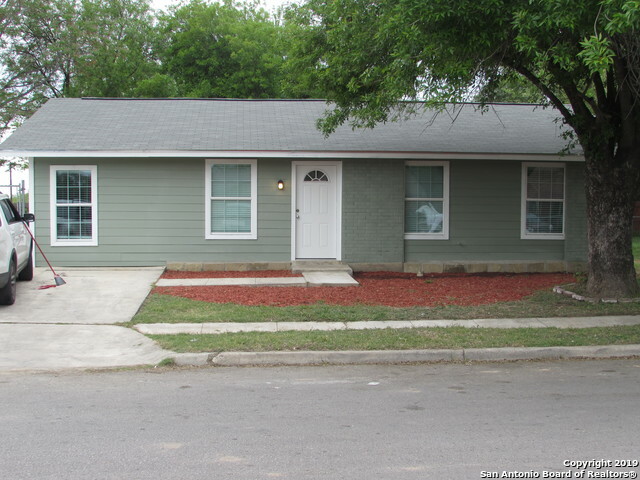 Minutes to Lackland, Wilford Hall, Seaworld, Palo Alto College and Northwest Vista Colleges. Motivated S"
"Well maintained 3 bedroom 2 bath one-story home! Beautiful entry arches separate formal dining from the living area. Breakfast nook with a breakfast bar and lots of cabinet space. Generous size bedrooms with ceiling fans, additional office/entertainment space, covered patio, mature trees, and 4 sides masonry. 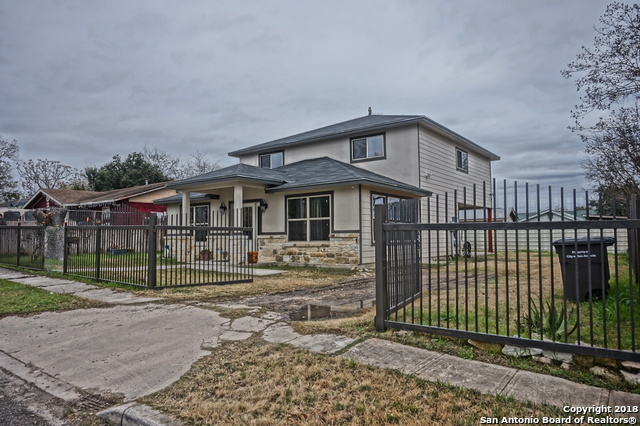 Great location near Toyota, Lackland AFB, restaurants and shopping." 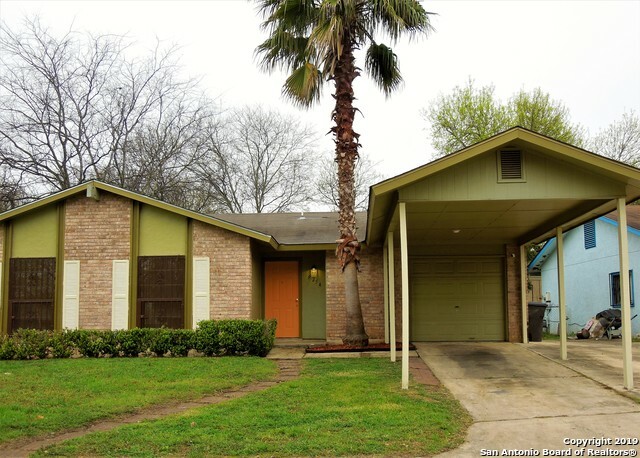 "***TURN KEY RENTAL OPPORTUNITY*** TENANTS AND LONG TERM MANAGEMENT IN PLACE! Absolutely Perfect SINGLE STORY home in desirable GATEWAY TERRACE. SPACIOUS home offers 3 bedrooms/ 2 FULL baths. MULTIPLE LIVING, Dining and ENTERTAINING Spaces. Impressive kitchen with plenty of storage and STAINLESS STEEL APPLIANCES. LARGE MASTER with His and Her Closets. 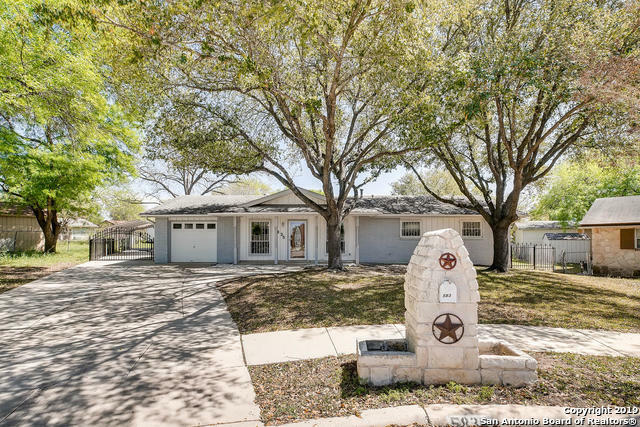 Home sits on a PRIVATELY GATED LOT with Nice Size yard offers great privacy and plenty of space to play and entertain. 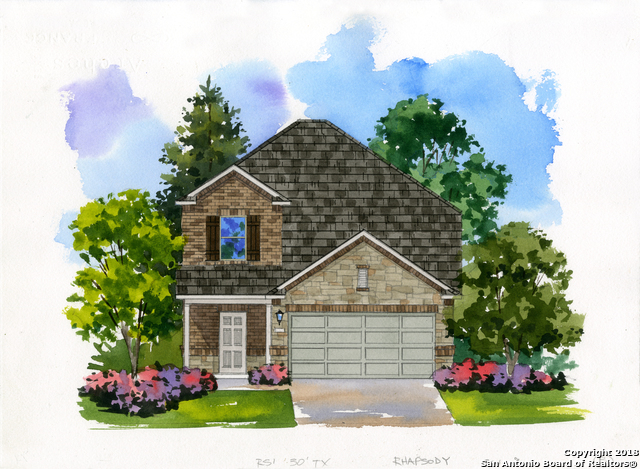 HOME IS LEASED THROUGH MARCH"
"New construction without the new construction price! 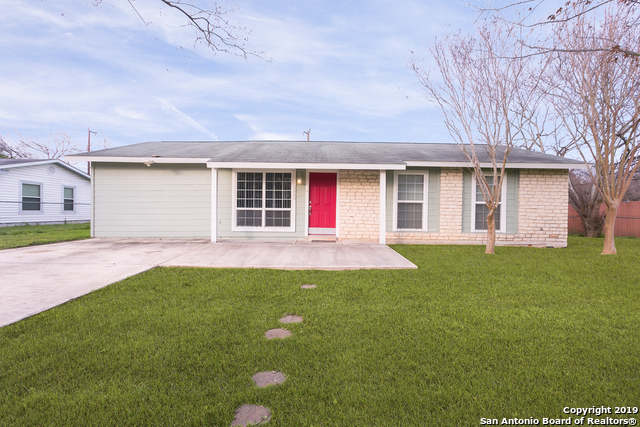 Check out this superb 3 bedroom home off of Old Pearsall Road! Home now has flooring and stucco! Come check it out! 100% Financing Available with no mortgage insurance. Contact me for details." "Home has new roof and A/C system. Granite counter tops with a large island. Ceramic tile throughout home. Master bedroom has a huge walk-in closet and a beautiful stand-up shower accented with glass tile. Garage has been converted to an over-sized secondary bedroom. Home sits on an spacious corner lot. This home will not disappoint so come and take a look." "Are you ready to own a home? Do you enjoy entertaining family/friends? Then this is your home! 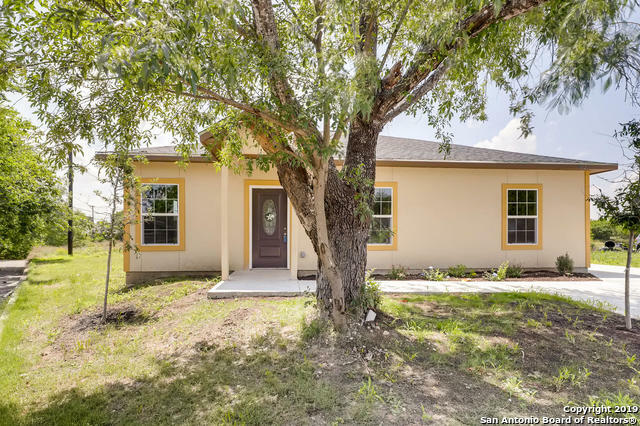 This move in ready 1600+ sqft home features 3 bds, 2bths; over sized family room w/bar and pre plumbed for 1/2 bath;functional garage; ceiling fans in all rooms; freshly painted in/out; near Lackland Base; shopping centers; park/recreation; 10mi to Texas A&M 16mi to downtown; SELLER ASSISTING WITH CLOSING COSTS. ONLY $78.27/SQFT. Stop renting! Come own this home before is gone!SOLD AS IS"